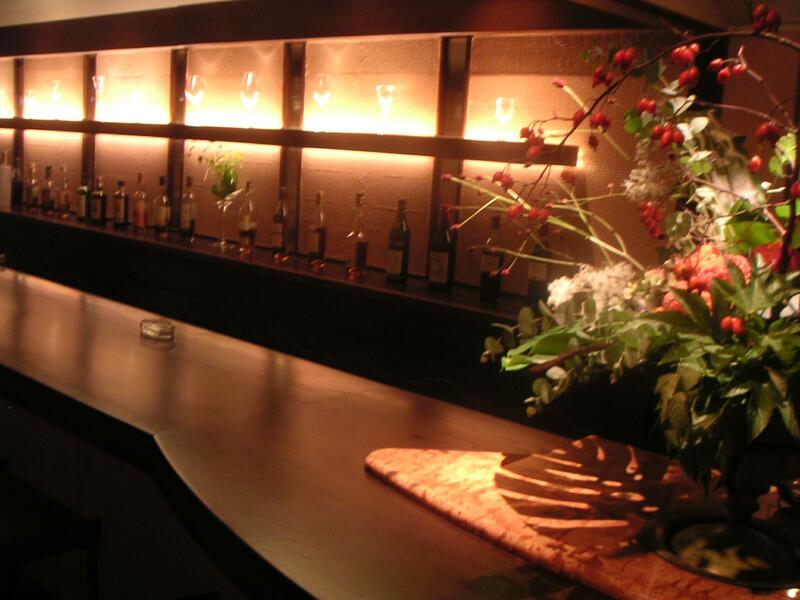 ﻿ Open hours, and closing dates information of the wine bar: L'ambroisie. Higashi-Sakura, Nagoya-shi. Open hours, and closing dates information of the wine bar: L'ambroisie. Higashi-Sakura, Nagoya-shi. Besides wine, I will serve whiskey, brandy etc.